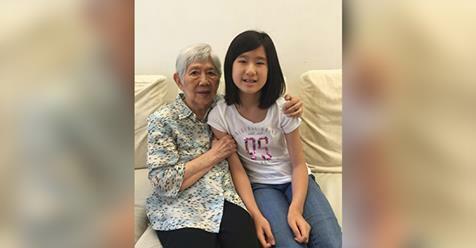 Home › life › Stories › videos › 12-Yr-Old Girl Devastated When Grandmother With Alzheimers Forgets Her, Develops ‘Timeless’ App To Help Her Remember. 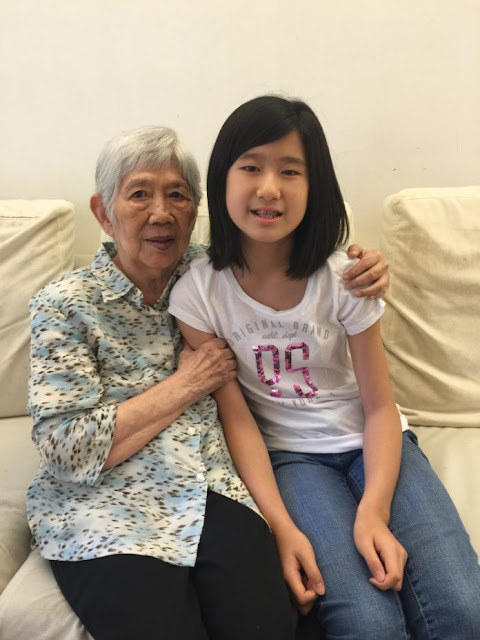 12-Yr-Old Girl Devastated When Grandmother With Alzheimers Forgets Her, Develops ‘Timeless’ App To Help Her Remember. Anyone who has ever walked through Alzheimer’s with a loved one knows how hard it can be to watch a loved one lose memory of everything and everyone they know and care for. Memories of who spouses, children, and grandchildren are fade as you are but a stranger to them. One little girl was devastated by the effects of the disease. Her grandmother began to forget her and other family members, so she decided to do something about it. She dreamed up an idea that would help people with Alzheimer’s remember faces, names, and important dates. This way her grandmother would never forget important family events. With a little help from her father, the young developer created ‘Timeless’. 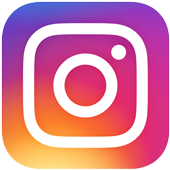 Timeless is the first app specifically tailored to aid Alzheimer’s patients with their everyday problems. “My idea is simple – An app that helps Alzheimer’s patients recognize their loved ones, remember events, and stay connected and engaged with the people around them… My idea will allow them to sustain their independence and happiness, even if they may not necessarily be able to be cured of their condition,” said Emma. 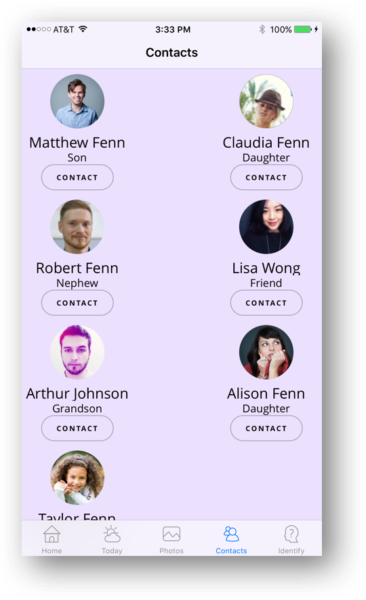 The app has features such as facial recognition which is helpful for remembering loved ones. “The concept behind my idea is that we can allow technology to do what it’s good at, such as facial recognition, and use it to solve problems that we cannot solve ourselves,” Emma told Tech 50+. Emma’s big heart is going a long way to help a lot of families who are thankful for her app. She believes that people with the disease should be able to still enjoy life. “The potential for technology to be able to help my grandmother, and others suffering from Alzheimer’s along the way, is what inspired me to create Timeless, because despite the difficulties of the illness, Alzheimer’s patient too should be able to cherish the timeless moments in life,” said Emma. 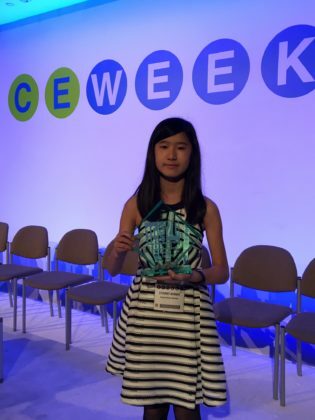 People are taking notice of Emma’s app as she was one of the “Ten Under Twenty” innovation awards recipients at this year’s CE Week conference. Way to go Emma! Check out her demo below.